When a parent has their first child, they always expect…perfection. Of course, no child can ever fully live up to that expectation, but I can say that I have been very blessed with the children I have. I know…every parent says that, but I seriously can’t think of anything I would change. 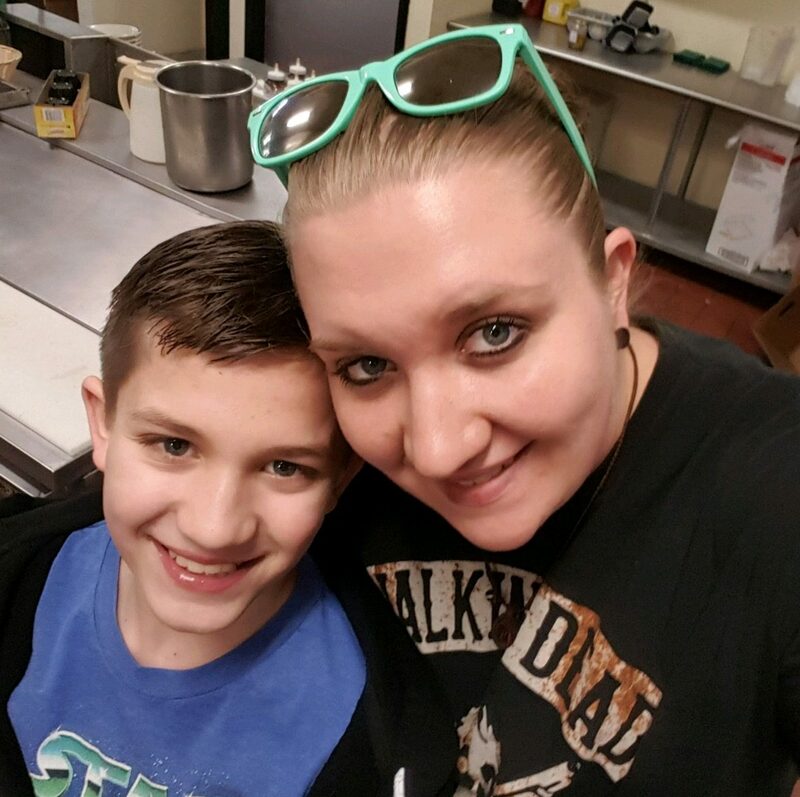 I won’t go into all the things my youngest daughter, Amy Royce has done here, because that is a different story, and this story is about my oldest daughter, Corrie Petersen, but suffice it to say, they are both awesome. As a little girl, Corrie was one of the most organized kids I ever saw. She could organize just about anything. As an adult, that talent has served her well. 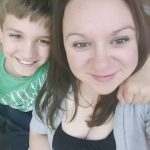 She is an organizer at work, when she was the president of the Pineview POPI (the parent teacher group), and many other events that she has organized. She learned whatever it took to achieve the organization she needed to achieve. 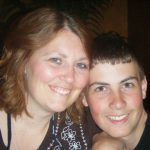 When her sons, Chris and Josh were getting ready for college, Corrie organized the biggest scholarship search I have ever seen. Other parents may have done the same thing, but she seemed to pull scholarships out of thin air. That’s my Corrie…very thorough!! It’s funny how some people like their world to be ordered, and others just take it as it comes. That is one thing that I have to say Corrie and I differ at. I’m not saying one way is better than the other, because sometimes, I wish I could have order in my life. It just never seems to go that way. I’m ordered in some things, but with my job, you take things as they come in. Corrie, on the other hand has specific things that have to be done at specific times, so I guess her job has made things right in her universe. All is right in my universe, if all my technology works properly, so I can handle the chaos. I think that one of the most special things about her birthday for Corrie, was that she has always shared her special day with her great grandmother, Nettie Knox. They both loved that fact, and they reveled in it. Their birthday parties were always the greatest day ever…because it was their very special connection. 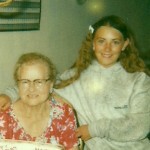 From the very first moment of Corrie’s life, she was a gift to her great grandmother. Not everyone can be a gift to someone, but she was. Grandma came in to my room, and proudly told me that Corrie had been born on her birthday. She was beaming…absolutely beaming!! It was a special connection for them for the rest of Grandma’s life, and always will be to Corrie too. Corrie thinks about Grandma every day. I just wish Grandma could have met Corrie’s family too. Today is Corrie’s birthday, and her grandma’s too. 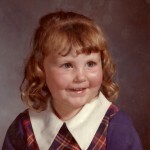 Happy birthday Corrie, and to Grandma in Heaven too!! Have a great day!! We love you!! Prior to 1956, the road and highway system in the United States, well…lets just say, it left something to be desired…like passable roads for instance. Yes, there were a few highways, but on June 29, 1956, President Dwight Eisenhower signed the Federal-Aid Highway Act of 1956. 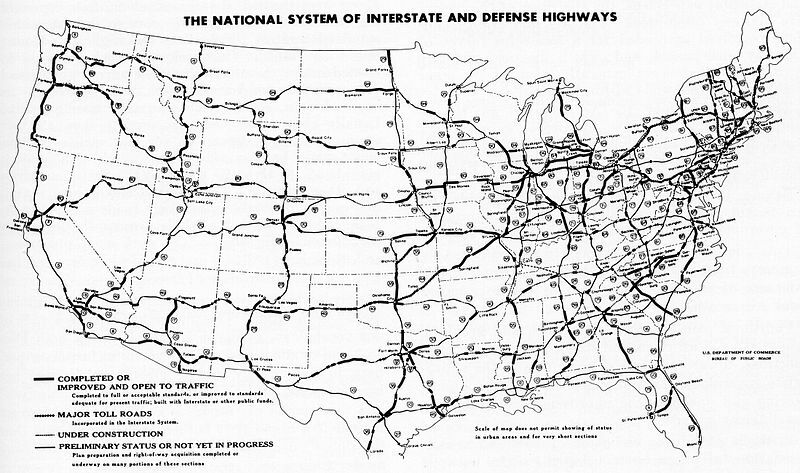 This bill changed the highways by creating a 41,000-mile “National System of Interstate and Defense Highways” that would, according to Eisenhower, eliminate unsafe roads, inefficient routes, traffic jams and all of the other things that got in the way of “speedy, safe transcontinental travel.” At the same time, highway advocates argued, “in case of atomic attack on our key cities, the road net [would] permit quick evacuation of target areas.” The 1956 law, which allocated more than $30 billion for the construction, declared that the construction of an elaborate expressway system was “essential to the national interest.” The plan included a lot of discussion on things like where exactly the highways should be built, and how much of the cost should be carried by the federal government versus the individual states. 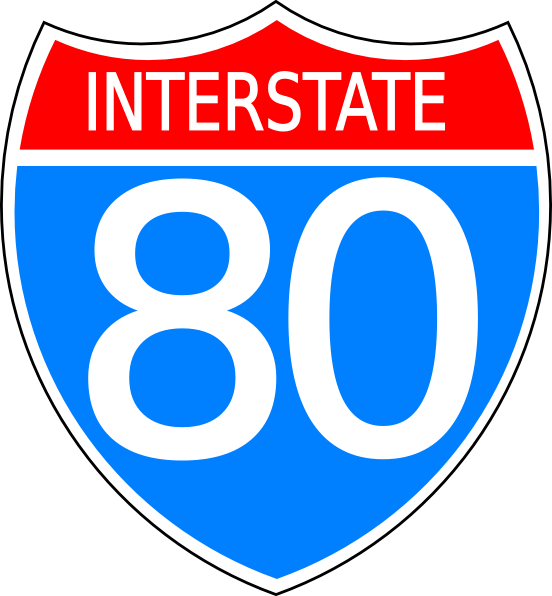 Several competing bills went through Congress before 1956, like the ones spearheaded by the retired general and engineer Lucius D Clay, Senator Albert Gore Sr, and Representative George H Fallon, who called his program the “National System of Interstate and Defense Highways,” thereby linking the nationwide construction of highways with the preservation of a strong national defense. For President Eisenhower, however, who had participated in the United States Army’s first transcontinental motor convoy in 1919, during World War II, there was a realization that the country needed a better highway system. He had seen Germany’s Autobahn network, and admired the efficiency of it. 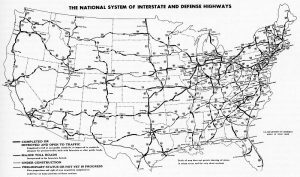 In January 1956, Eisenhower repeated his 1954 State of the Union address call for a “modern, interstate highway system.” Later that month, Fallon introduced a revised version of his bill as the Federal Highway Act of 1956. It provided for a 41,000 mile national system of interstate and defense highways to be built over 13 years, with the federal government paying for 90 percent, or $24.8 billion. To raise funds for the project, Congress increased the gas tax from two to three cents per gallon and impose a series of other highway user tax changes. On June 26, 1956, the Senate approved the final version of the bill by a vote of 89 to 1. Senator Russell Long, who opposed the gas tax increase, cast the single “no” vote. That same day, the House approved the bill by a voice vote, and three days later, Eisenhower signed it into law. The highway construction began almost immediately. With the construction came the employment of tens of thousands of workers and the use of billions of tons of gravel and asphalt. The system fueled a surge in the interstate trucking industry. That was good, but soon it pushed aside the railroads to gain the lion’s share of the domestic shipping market. 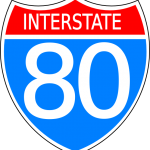 Interstate highway construction also fostered the growth of roadside businesses such as restaurants, most of which were fast-food chains, hotels and amusement parks. By the 1960s, an estimated one in seven Americans was employed directly or indirectly by the automobile industry. Not only that, but America had become a nation of drivers. Legislation has extended the Interstate Highway Revenue Act three times. 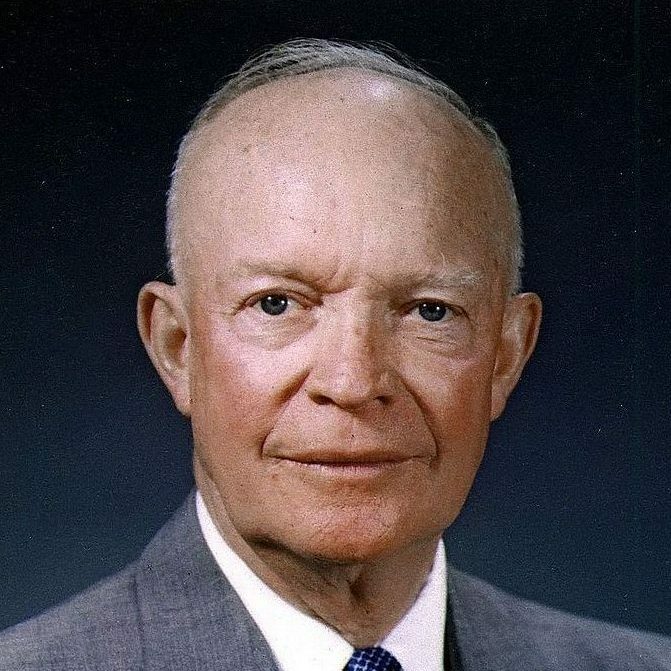 Many historians say it is Eisenhower’s greatest domestic achievement. Many called the years between 1956 and 1966 “the Greatest Decade.” Still, critics of the system have pointed to its less positive effects, including the loss of productive farmland and the demise of small businesses and towns in more isolated parts of the country. I suppose that’s true, but it was inevitable. 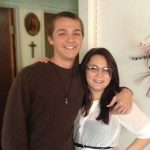 My grandnephew, Topher Spicer is a sweet boy, who is a great surrogate big brother to his mother, Andrea Beach’s friend, Nikki Vigil’s son, Marcus. They are both an only child, so their friendship is very important to them. 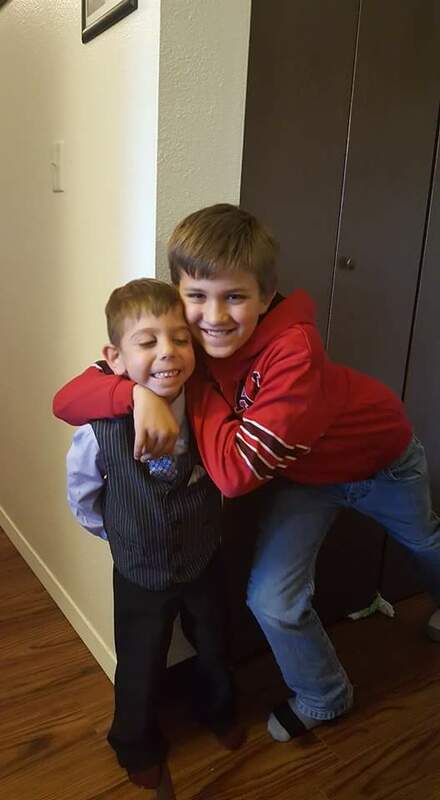 He also has some best friends, Elias and Ethan, that he really enjoys hanging out with. 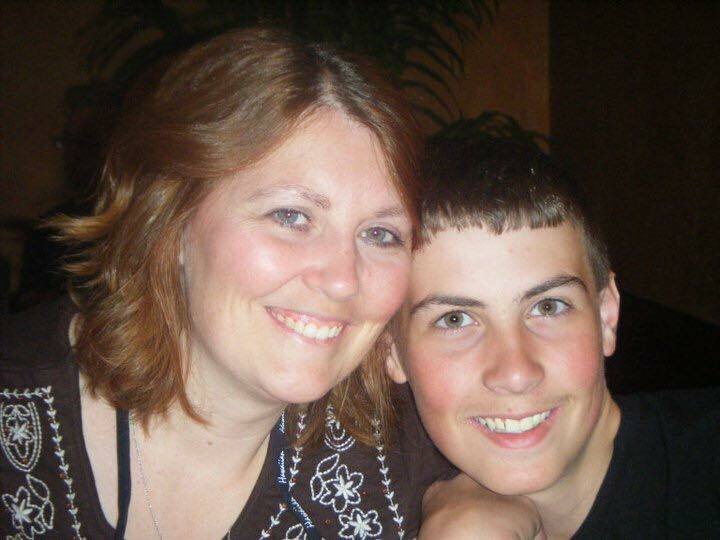 His mom has taught him to play Uno, and of course he plays video games. Summertime is a great time to go swimming, and Topher goes just about every day. 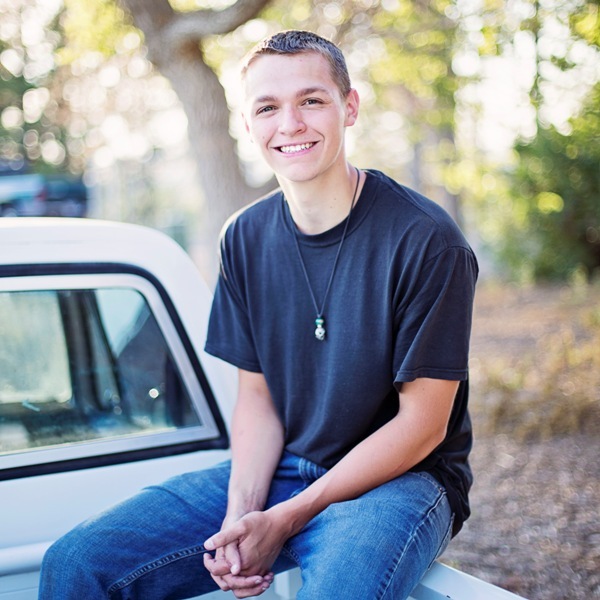 Since Topher’s uncle, Allen Beach was stationed in Japan for part of his time as a corpsman in the Navy, Topher has become interested in Japanese culture. I don’t know if Topher is considering joining the Navy, or not, but if he did, he would follow in a line of Navy men in his family. Whether or not he is in the navy, Topher like some of the culture, and most likely the buildings and such. Topher loves animals, and I’m sure that he hopes to have a pet some day. When he was visiting his great grandma, my mom, Collene Spencer, her cat was totally taken with him. That was an amazing thing, because Lewie, the cat, doesn’t like to be around most kids, but was totally content to sit beside Topher, and watch what he was doing…no matter what it was. I can understand that, because Topher is a child who is not overly rambunctious. He is content to sit and play a video game, and Lewie felt comfortable with him. This past week, while my sisters, Cheryl Masterson, Caryl Reed, and I were on a trip to Washington, Topher spent quite a bit of time with his grandpa, Mike Reed, while his mom had to work. They were just two men, batching it together, and supposedly waiting for Caryl to get back home again. I’m sure they missed her, but guy time is fun for them too. 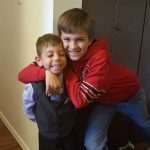 Sometimes having a guys week can really be a lot of fun, so I know that they had a great time. Whenever two guys get together and do all the things that only guys would appreciate, it’s a good time. I suppose you would have to be a guy to understand the guy things. Today is Topher’s 12th birthday. Happy birthday Topher!! Have a great day!! We love you!! 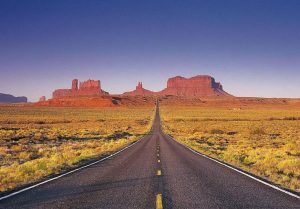 In years gone by, US Route 66 was also known as the Will Rogers Highway, the Main Street of America, or the Mother Road. 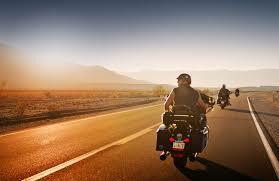 It was one of the original highways within the US Highway System. 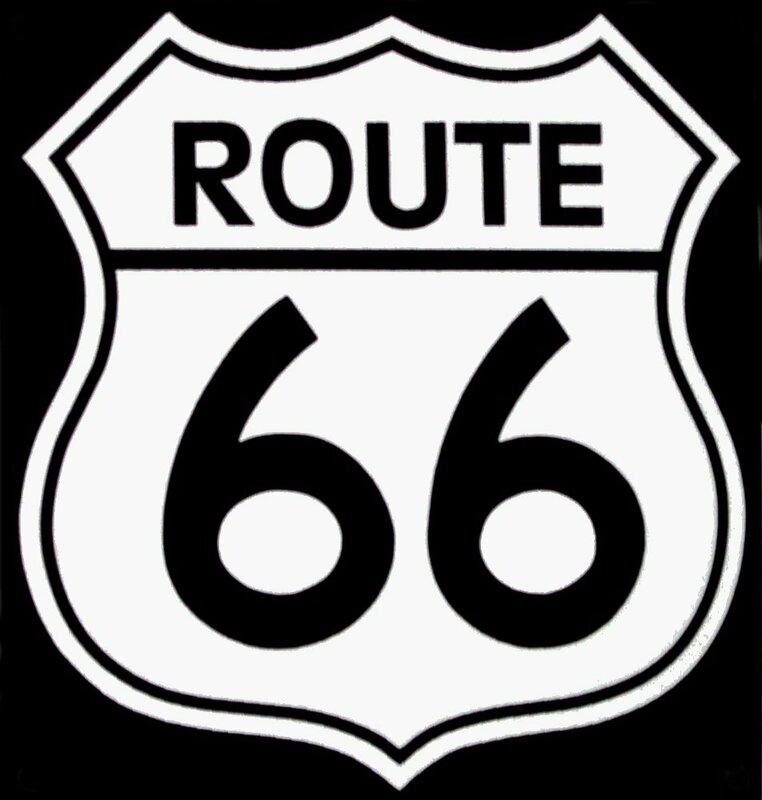 US Highway 66 was established on November 11, 1926, with road signs erected the following year. The highway became one of the most famous roads in the United States, and originally ran from Chicago, Illinois, through Missouri, Kansas, Oklahoma, Texas, New Mexico, and Arizona before ending at Santa Monica, California, covering a total of 2,448 miles. 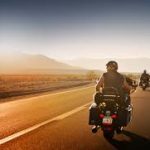 It was highlighted by both the hit song “(Get Your Kicks) on Route 66” and the Route 66 television show in the 1960s, and later, “Wild Hogs.” After 59 years, on June 27, 1985, when the American Association of State Highway and Transportation Officials decertified the road and removed all its highway signs, and the famous Route 66 entered the realm of history. The idea of building a highway along this route was first mentioned in Oklahoma in the mid-1920s. It was a way to link Oklahoma to cities like Chicago and Los Angeles. Highway Commissioner Cyrus Avery said that it would also be a way of diverting traffic from Kansas City, Missouri and Denver. In 1926, the highway earned its official designation as Route 66. The diagonal course of Route 66 linked hundreds of mostly rural communities to the cities along its route. This was to allow farmers to have an easy transport route for grain and other types of produce for distribution to the cities. In the 1930s, the long-distance trucking industry used it as a way of competing with the railroad for dominance in the shipping market. During the Dust Bowl years of the 1930s, Route 66 was the scene of a mass westward migration, when more than 200,000 people traveled east from poverty-stricken, drought-ridden areas of California. 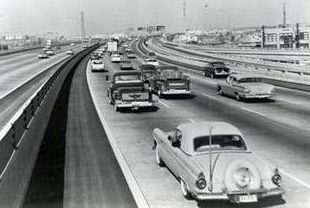 John Steinbeck immortalized the highway in his classic 1939 novel “The Grapes of Wrath.” Beginning in the 1950s, the building of a massive system of interstate highways made older roads increasingly obsolete, and by 1970, modern four lane highways had bypassed nearly all sections of Route 66. In October 1984, Interstate 40 bypassed the last original stretch of Route 66 at Williams, Arizona. 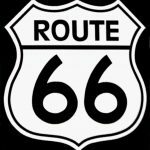 According to the National Historic Route 66 Federation, drivers can still use 85 percent of the road, and Route 66 has become a destination for tourists from all over the world. After watching Wild Hogs, Bob and I became two of the many tourists who did drive a little bit of it when we drove to Madrid, New Mexico as part of our vacation, doing all the touristy things. 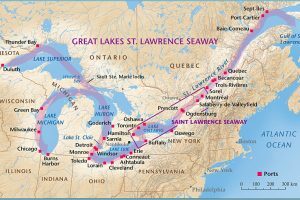 Most people know about the Great Lakes in the north-central United States, but quite possibly, many are not as familiar with the Saint Lawrence Seaway. 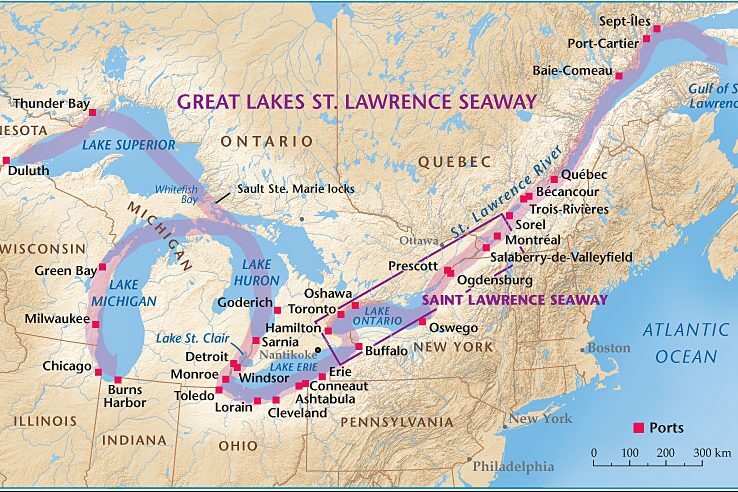 Nevertheless, the Saint Lawrence Seaway is one of the most important parts of the Great Lakes shipping system. 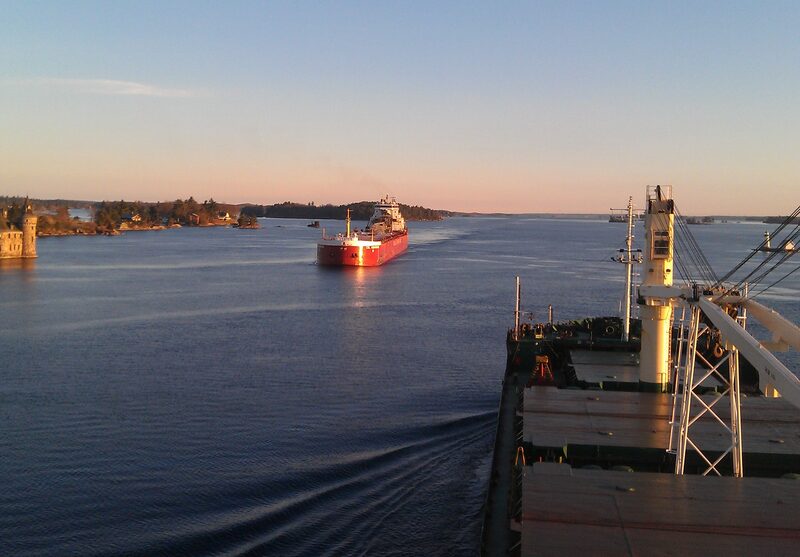 Prior to the Saint Lawrence Seaway there were a number of other canals. In 1871, there were locks on the Saint Lawrence River that allowed transit of vessels 186 feet long, 44 feet 6 inch wide, and 9 feet deep. The First Welland Canal, constructed from 1824–1829, had a minimum lock size of 110 feet long, 22 feet wide, and 8 feet deep, but it was generally too small to allow passage of larger ocean-going ships, which would have eliminated the majority of ships that could ship in quantity. The Welland Canal’s minimum lock size was increased to 150 feet long, 26.5 feet wide, and 9 feet deep for the Second Welland Canal, then to 270 feet long, 45 feet wide, and 14 feet deep with the Third Welland Canal, and to 766 feet long, 80 feet wide, and 30 feet deep with the fourth and current Welland Canal. Still, everyone knew that something else was going to have to be done soon. 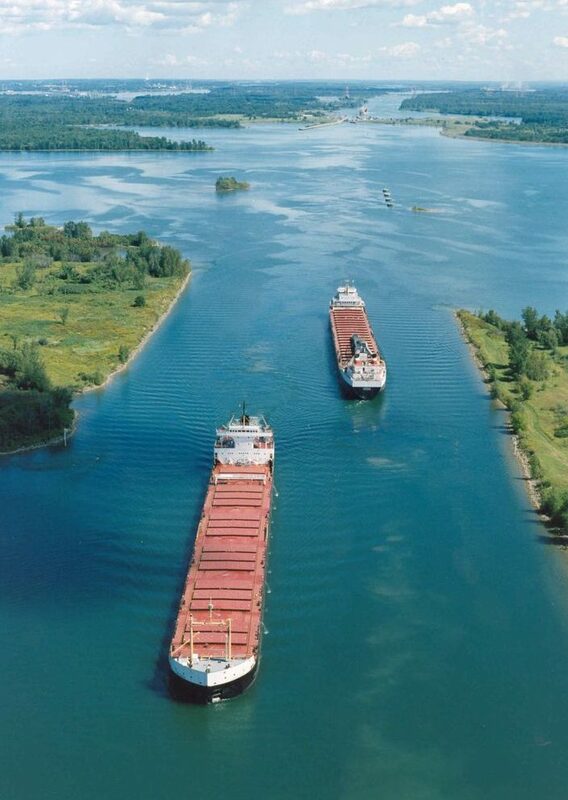 The first proposals for a bi-national comprehensive deep waterway along the Saint Lawrence were made in the 1890s. In the following decades, developers proposed a hydropower project that would be inseparable from the seaway, the various governments and seaway supporters believed that the deeper water to be created by the hydro project was necessary to make the seaway channels feasible for ocean-going ships, which we all know was an essential part of the shipping business for the United States and the world. United States proposals for development up to and including World War I met with little interest from the Canadian federal government…at least at first. Later, the two national governments submitted Saint Lawrence plans to a group for study. By the early 1920s, both The Wooten-Bowden Report and the International Joint Commission recommended the project. The Liberal Prime Minister William Lyon Mackenzie King really wasn’t all for the project, mostly because of opposition to the project in Quebec, in 1932. He and the United States representative finally signed a treaty of intent. The treaty was submitted to the United States Senate in November of 1932 and hearings continued until a vote was taken on March 14, 1934. The majority did vote in favor of the treaty, but it failed to gain the necessary two-thirds vote for ratification. Additional attempts between the governments in the 1930s to forge an agreement Failed due to opposition by the Ontario government of Mitchell Hepburn, and that of Quebec. 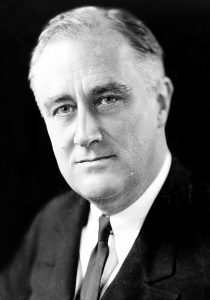 In 1936, John C Beukema, who was the head of the Great Lakes Harbors Association and a member of the Great Lakes Tidewater Commission, was among a delegation of eight from the Great Lakes states to meet at the White House with United States President Franklin D Roosevelt to get his support for the Seaway project. 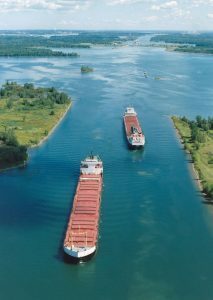 After much back and forth wrangling, the two countries agreed that the Saint Lawrence Seaway was a necessary addition to the Great Lakes shipping industry, and it would later prove to be a vital part of it. In the years that my sister, my parents, and I lived in Superior, Wisconsin, the Saint Lawrence Seaway was something that, at least our parents remember being under construction. The opening ceremony took place on June 26, 1959, and was presided over by United States President Dwight D Eisenhower and Queen Elizabeth II. Once it was opened, it created a navigational channel from the Atlantic Ocean to all the Great Lakes. 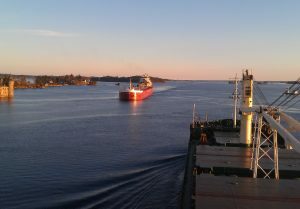 The seaway, made up of a system of canals, locks, and dredged waterways, extends a distance of nearly 2,500 miles, from the Atlantic Ocean through the Gulf of Saint Lawrence to Duluth, Minnesota, on Lake Superior. 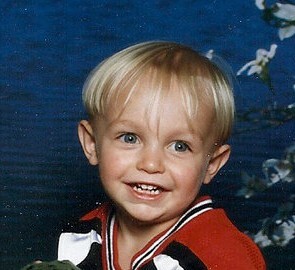 As a little kid, my grandson, Caalab Royce, like most kids was a typically goofy kid. He always had a great sense of humor, and loved making people laugh. He didn’t even have to try to make jokes, it just came naturally…and it still does. Caalab loved long hair, and even as a little baby, he carefully played with my hair every chance he got. 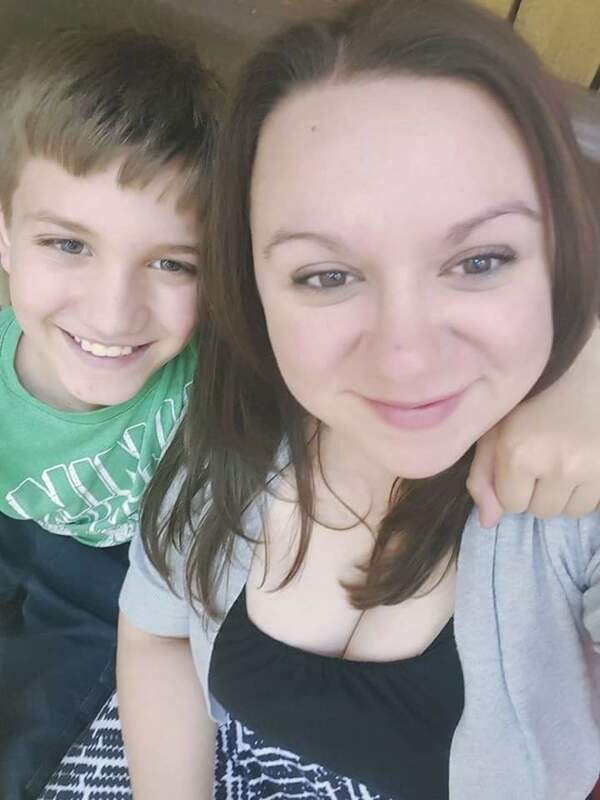 As a little bit bigger boy, he caught the attention of everyone at church when he would climb up on the chair whenever we stood to sing, and started to play with my hair. It really was the cutest thing, and very endearing. 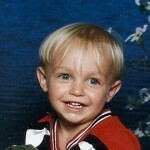 Caalab was the kid who always loved to come to his grandparents house to spend the night. 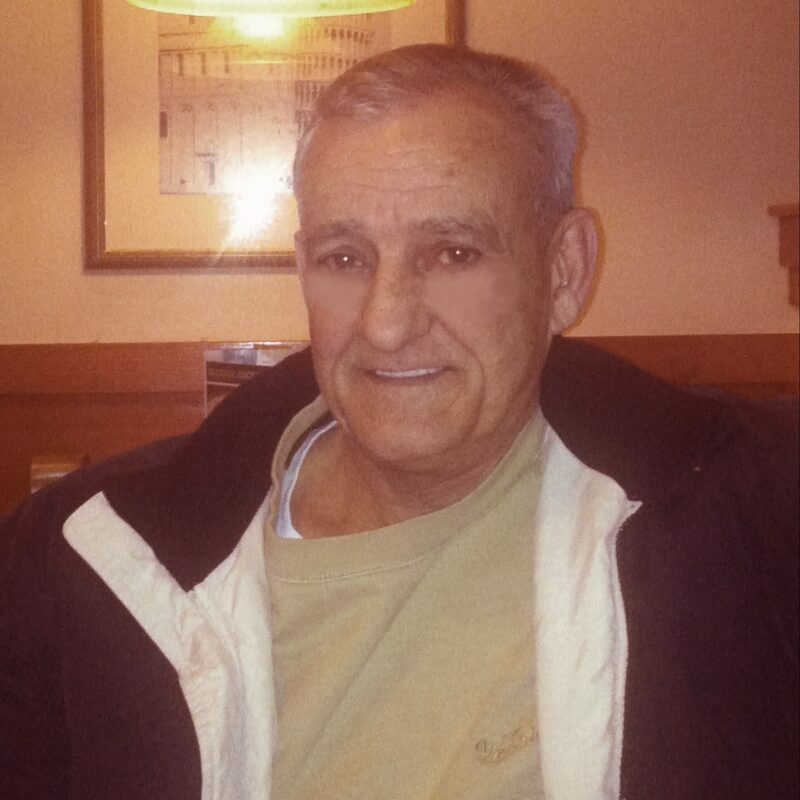 He stayed with us longer than any of the other grandchildren. 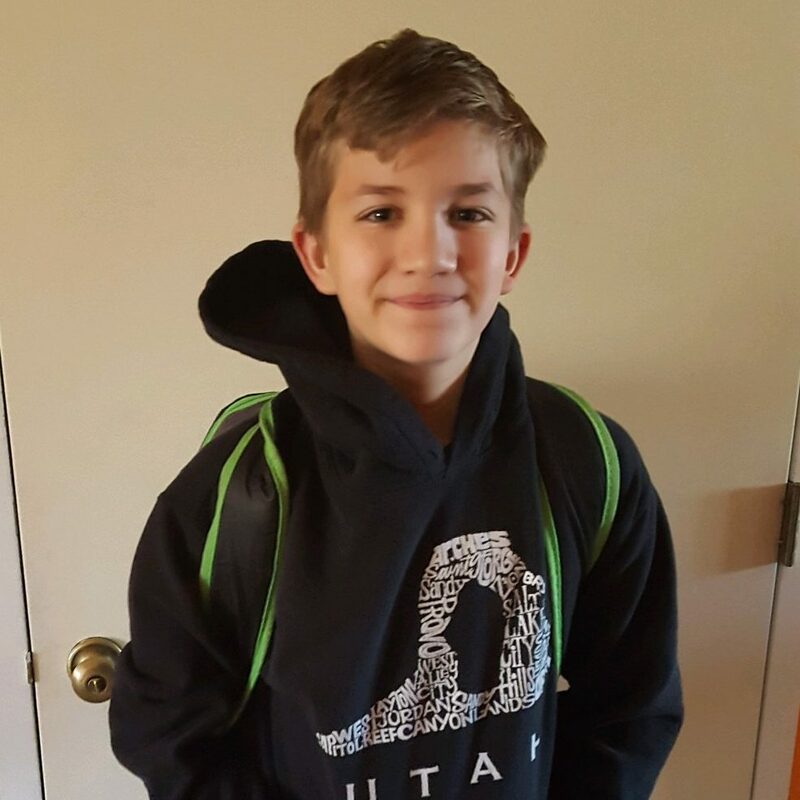 It did make it hard to have him and his sister, Shai move away when their parents, my daughter Amy and her husband Travis moved to Washington. 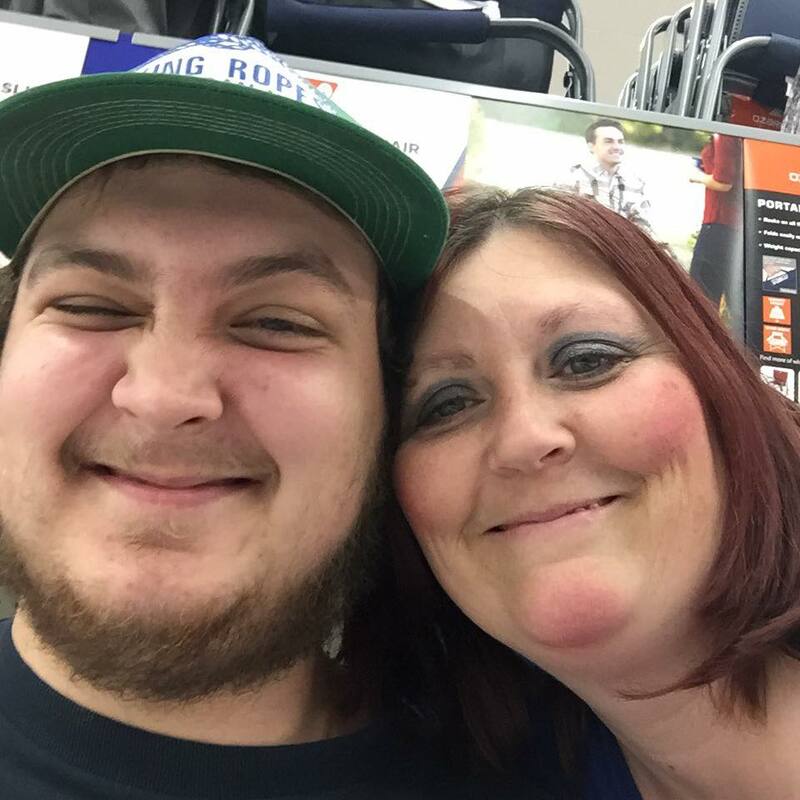 Now that Caalab is a grown man, turning twenty today, he is proving to be a wonderful man. As his mom said, he is getting really good at adulting. Amy tells me that Caalab has done very well at doing all of the things that adults should do…paying his bills and never borrowing money, going to work on time and doing his job, and being a responsible adult. Caalab and Shai, his sister, got an apartment together about six months ago, and they have been exceptional roommates and friends. I remember how much they fought when they were little kids, and even as teenagers, and I wondered how well they would do as roommates, but I can proudly say they have been stellar roommates. Shai has even told me that Caalab has become a very clean adult. Most kids, and especially boys, are messy, and some never get out of it, but Caalab grew out of it, and Shai is very thankful. Caalab, Shai, and their parents, Amy and Travis have started bowling on a league together. 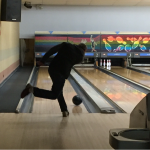 It is really the first time Caalab has bowled very much, and they had a great time. Caalab ended the year with a 127 average, and that is really good for a new bowler. Bowling is a traditional sport in our family, so it’s fun to watch the next generation coming into their own in the sport I grew up loving. I know that they will have a great time. In everything Caalab has done in his life, I can say that I am extremely pleased with all of his accomplishments. He is a wonderful young man, and I am very proud of him. Today is Caalab’s birthday. Happy 20th birthday Caalab!! Have a great day!! We love you!! When Colorado Governor John Evans was looking to win a seat in the United States Senate, he made a bold, but unwise decision to attempt to remove all Native American activity in eastern Colorado Territory. 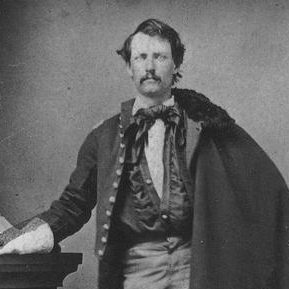 On June 24, 1864, he warned that all peaceful Indians in the region must report to the Sand Creek reservation or risk being attacked. It was truly a halfhearted offer of sanctuary, with an ulterior motive. Evans then made one bad decision after another, when he issued a second proclamation that invited white settlers to indiscriminately “kill and destroy all…hostile Indians.” At the same time, Evans began creating a temporary 100-day militia force to wage war on the Indians. 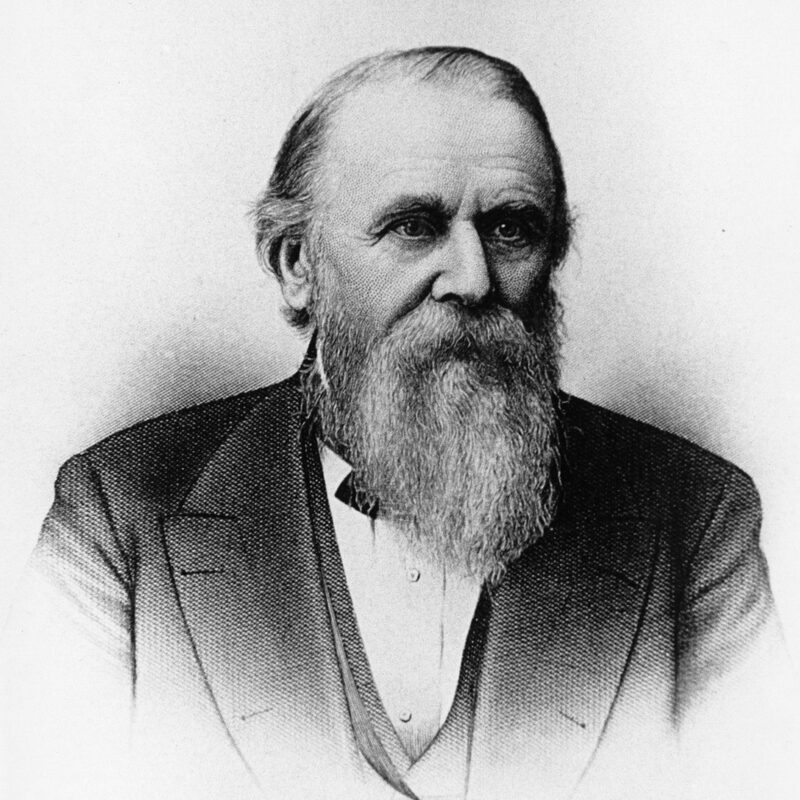 He placed the new regiment under the command of Colonel John Chivington, another ambitious man who hoped to gain high political office by fighting Indians. The Sioux, Cheyenne, and Arapahoe Indians of eastern Colorado had no idea of the political maneuverings of the White Man. 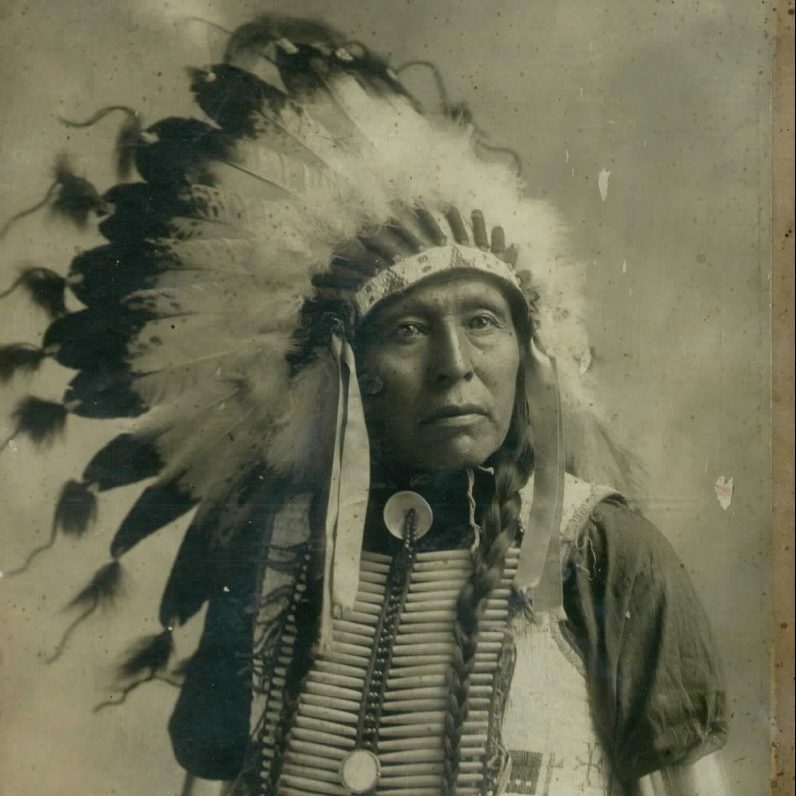 Although some bands had violently resisted white settlers in years past, by the autumn of 1864 many Indians were becoming more receptive to Cheyenne Chief Black Kettle’s argument that they must make peace. Black Kettle had recently returned from a visit to Washington, DC, where President Abraham Lincoln had given him a huge American flag of which Black Kettle was very proud. He had seen the vast numbers of the white people and their powerful machines. 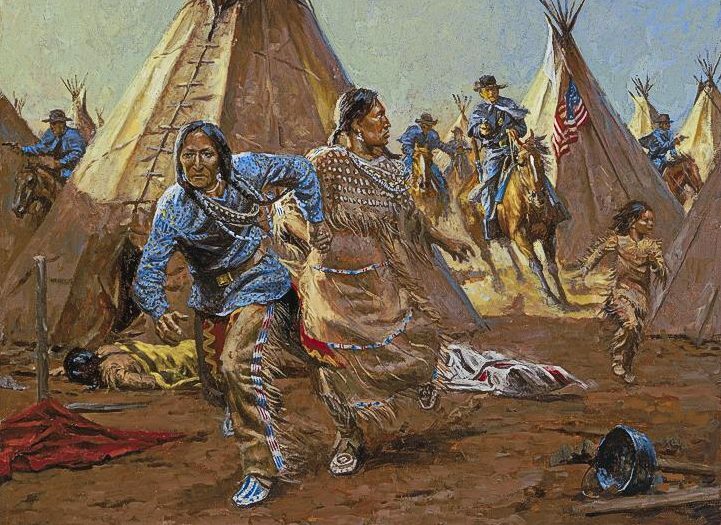 The Indians, Black Kettle argued, must make peace or be crushed. Word of Governor Evans’ June 24 offer of sanctuary was not well received by many of the Indians, most of whom still distrusted the White Man and were unwilling to give up the fight. Only Black Kettle and a few of the lesser chiefs took Evans up on his offer of amnesty. Evans and Chivington were reluctant to see hostilities further abate before they had won a glorious victory, so they weren’t overjoyed that Black Kettle and his people accepted the offer. Nevertheless, they grudgingly promised Black Kettle that his people would be safe, if they came to Fort Lyon in eastern Colorado. In November 1864, the Indians reported to the fort as requested. Major Edward Wynkoop, the commanding federal officer, told Black Kettle to settle his band about 40 miles away on Sand Creek, where he promised they would be safe. 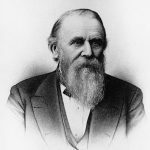 Unfortunately, Wynkoop could not control John Chivington, and John Chivington was not inclined to honor the promise of safety. By November, the 100-day enlistment of the soldiers in his Colorado militia was nearly up, and Chivington hadn’t killed any of the Indians. With his political stock falling rapidly, and he seemed almost insane in his desire to kill Indians. “I long to be wading in gore!” he is said to have proclaimed at a dinner party. In his demented state, Chivington apparently decided that it did not matter whether he killed peaceful or hostile Indians. 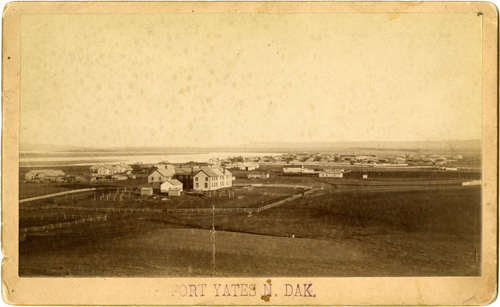 In his mind, Black Kettle’s village on Sand Creek became a legitimate and easy target, and he assumed that no one would ever know the difference. Chivington led 700 men, many of them drunk, in a daybreak raid on Black Kettle’s peaceful village on November 29, 1864. Most of the Cheyenne warriors were away hunting. In the horrific hours that followed, Chivington and his men brutally slaughtered 105 women and children and killed 28 men. The soldiers scalped and mutilated the corpses, carrying body parts back to display in Denver as trophies. 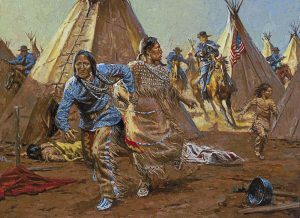 Somehow, Black Kettle and a number of other Cheyenne managed to escape. 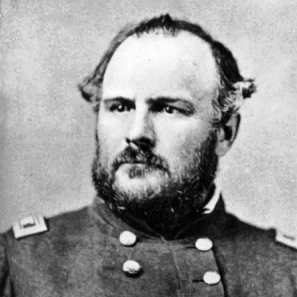 Chivington’s treachery would not go unnoticed as he had supposed, and in the following months, the nation learned of the horror of Sand Creek. Many Americans were horrified and disgusted. Chivington and his soldiers had left the military and were beyond reach of a court martial. Still, Chivington’s horrific acts killed any chance of realizing his political ambitions, and he spent the rest of his inconsequential life wandering the West. Evans also paid a great price for the scandal. 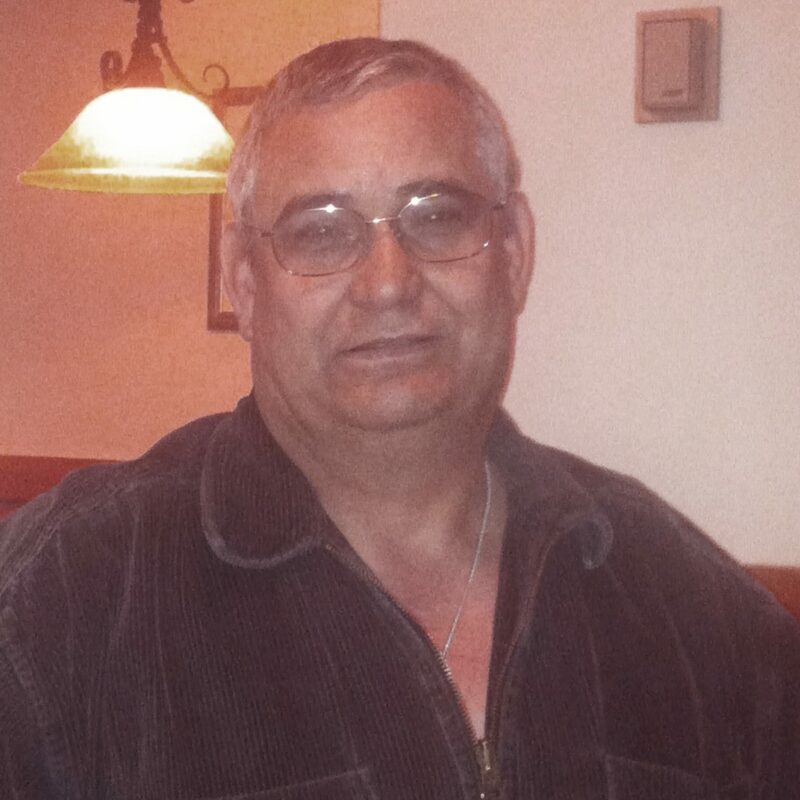 He was forced to resign as governor and his hopes of holding political office were dashed. Evans went on to a successful and lucrative career building and operating Colorado railroads, however. I suppose time can make people forget wrongs done, whether they should be forgotten or not. The Indian tribes didn’t usually have much use for the White Man, especially the ones who worked for the government. It seemed all they wanted to do was to herd the Indians onto the reservations and take away their lands, culture, and their language. This made the majority of Indians pretty angry, but President Calvin Coolidge was different than most government people. It wasn’t a matter of what he was able to accomplish, but rather what he wished he could accomplish, and maybe what he set the stage for…and mostly what the Indians knew was in his heart. 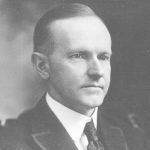 President Coolidge had made it very clear that, on personal moral grounds, he sincerely regretted the state of poverty to which many Indian tribes had sunk after decades of legal persecution and forced assimilation had been forced upon them. 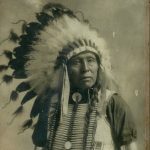 Coolidge made a public policy toward Indians, that included the Indian Citizen Act of 1924, which granted automatic United States citizenship to all American tribes, something that made perfect sense, since they had been here longer than the nation had existed. Nevertheless, during his two terms in office, while Coolidge presented a public image as a strong proponent of tribal rights, the United States government policies of forced assimilation remained in full swing during his administration. At this time, all Indian children were placed in federally funded boarding schools in an effort to familiarize them with white culture and train them in marketable skills. During their schooling, they were separated from their families and stripped of their native language and culture, something that should never have happened, and something that has since been changed. 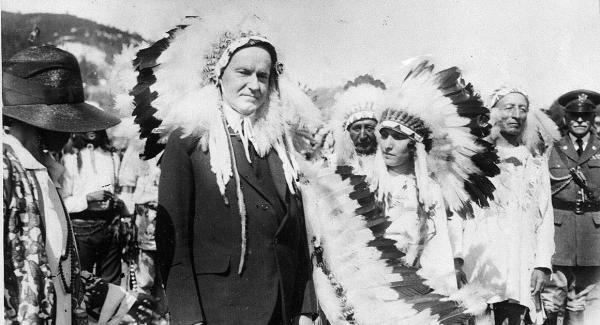 While not able to fix all the wrongs done to the Indians, Coolidge was still considered a friend of the Indians. In 1927, he planned a trip to the Black Hills region of North Dakota. In anticipation of the trip, the Sioux County Pioneer newspaper reported that a Sioux elder named Chauncey Yellow Robe, a descendant of Sitting Bull and an Indian school administrator, had suggested that Coolidge be inducted into the tribe. The article stated that Yellow Robe graciously offered the president a “most sincere and hearty welcome” and hoped that Coolidge and his wife would enjoy “rest, peace, quiet and friendship among us.” Calvin Coolidge was very pleased at the offer, and decided to accept. This was not something that was offered to many people, so it was a great honor. The Sioux County Pioneer newspaper of North Dakota reported that on June 23, 1927 President Calvin Coolidge would be “adopted” into a Sioux tribe at Fort Yates on the south central border of North Dakota. 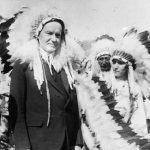 At the Sioux ceremony in 1927, photographers captured Coolidge, in suit and tie, as he was given a grand ceremonial feathered headdress by Sioux Chief Henry Standing Bear and officially declared an honorary tribal member. These days, every military veteran has available to them, a compensation package to thank them for their service. Returning servicemen have access to unemployment compensation, low-interest home and business loans, and…most importantly, funding for education, but this was not always the case. In fact, there was a time when returning veterans had to fight for bonuses they were supposed to receive, which brought about the 1932 Bonus March, in which 20,000 unemployed veterans and their families flocked in protest to Washington. I think most of us would agree that our veterans should not have to fight for the things promised to them for their service, after they have already spent time fighting for their country. 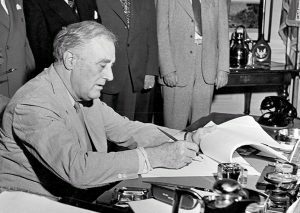 President Franklin D Roosevelt was responsible for the sweeping New Deal reforms, many of which were really not good for this nation or its people, but there was one part of that legislation that has been a good thing for returning veterans…the G.I. Bill. On this day June 22, 1944, President Franklin D Roosevelt signed the G.I. Bill. It was an unprecedented act of legislation designed to compensate returning members of the armed services, known as G.I.s, for their efforts in World War II. The G.I. 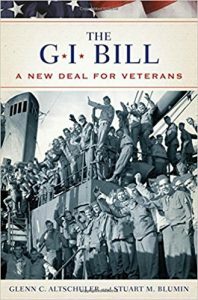 Bill…officially the Servicemen’s Readjustment Act of 1944…was proposed in an effort to avoid a relapse into the Great Depression after the war ended. The American Legion, a veteran’s organization, successfully fought for many of the provisions included in the bill, which gave returning servicemen the compensations they now have. By giving veterans money for tuition, living expenses, books, supplies and equipment, the G.I. Bill effectively transformed higher education in America. Before the war, college had been an option for only 10-15 percent of young Americans, and university campuses had become known as a haven for the most privileged classes. This was not what America was supposed to be about. By 1947, the contrast was striking. Veterans made up half of the nation’s college enrollment. Three years later, nearly 500,000 Americans graduated from college, compared with 160,000 in 1939. Sure, they had to serve their country, but for many young people, this was not only what they felt was their duty, but it also became a scholarship program. As educational institutions opened their doors to this diverse new group of students, overcrowded classrooms and residences prompted widespread improvement and expansion of university facilities and teaching staffs. The bill was not only good for the veterans, but also for the economy, as more teaching jobs were created. An array of new vocational courses were developed across the country, including advanced training in education, agriculture, commerce, mining and fishing…skills that had previously been taught only informally. Some of these classes are responsible for some of the jobs that everyday Americans, even those without college educations have held. Jobs such as mining, and farming, and even fishing became commonplace. The G.I. Bill became one of the major forces for economic expansion in America that lasted 30 years after World War II. Only 20% of the money set aside for unemployment compensation under the bill was given out. Most veterans found jobs or pursued higher education. Low interest loans enabled millions of American families to move out of cities and buy or build homes outside the city, changing the face of the suburbs. Over 50 years, the impact of the G.I. 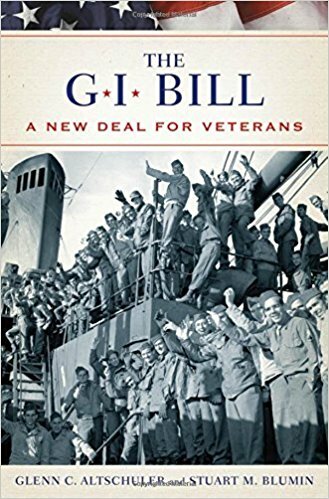 Bill was enormous, with 20 million veterans and dependents using the education benefits and 14 million home loans guaranteed, for a total federal investment of $67 billion. Among the millions of Americans who have taken advantage of the bill are former Presidents George H.W. Bush and Gerald Ford, former Vice President Al Gore and entertainers Johnny Cash, Ed McMahon, Paul Newman and Clint Eastwood, and closer to home, my brother-in-law, Ron Schulenberg, as well as my nephew, Allen Beach and soon, his wife, Gabby. It has been a very long time since my sisters and I took a trip together…just the girls, and I wish it could be all of my sisters on this trip, but sometimes that is not meant to be. 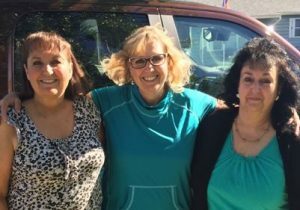 Nevertheless, my sisters, Cheryl Masterson, Caryl Reed, and I are heading out today to visit our cousin Shirley Cameron in Newport, Washington, with a stop in Coeur d’Alene to visit our cousins George and Greg Hushman too. 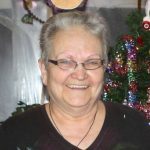 Unfortunately, we are going for a sad reason…the memorial service for Shirley’s husband Shorty, but it will be blessed family time for sure. How often do sisters get to take a trip, during which they can see and do the things they want to…things that the husbands might roll their eyes at, like shopping, girl talk, and even chick flicks. Of course, I’m not saying we will do all those thing, or even any of those things, but most likely we will do some of those things, as well as girl talk…lots of girl talk, and sister time…lots of catching up on sister time. That is something we have really been missing. As you grow up and have families and jobs, it’s easy not to spend sister time together, and I want to keep that relationship with my sisters forever. We will be stopping for an unfortunately short visit with our cousins George and Greg Hushman in Coeur d’Alene, Idaho. We don’t get to see them very much, so even a few hours is very special to us. In our childhood years, our families spent lots of time together. Those were great years, and they went by way to fast. Looking back now, I don’t think we really appreciated the amazing opportunity that we had to see our cousins so often. Those years go by so fast, and when they are gone, they are just gone. I don’t want to miss the opportunities we are given to see these precious cousins. We are all looking forward to this wonderful visit, even if it is short. On top of the sister time, will be cousin time. 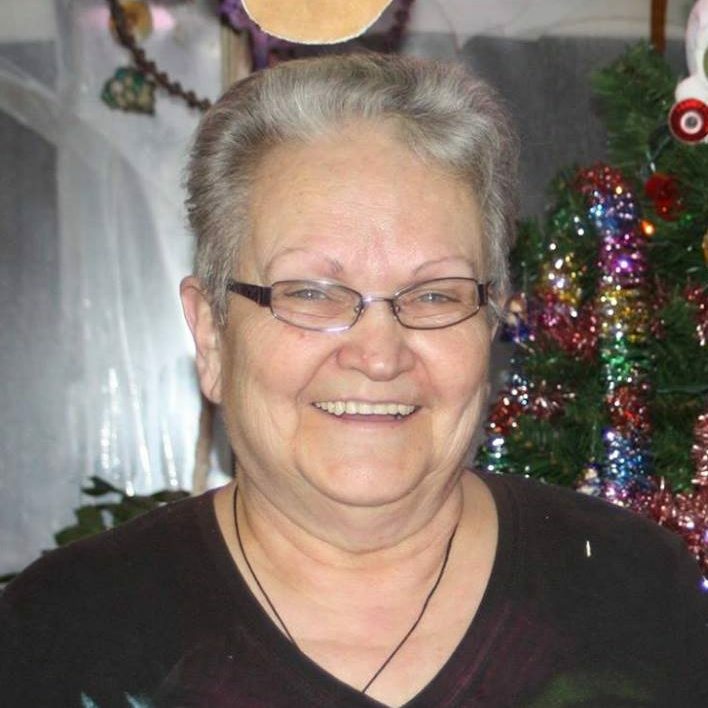 It has been four years since Cheryl and I have seen our Cousin Shirley, and even longer since Caryl has seen her. After a good number of years not seeing our cousin Shirley, my mom, Collene Spencer, Cheryl, and I made the trip to Washington in 2013…again under sad circumstances…the passing of Shirley’s dad, Jim Wolfe. While that trip was for a sad reason, it became one of the greatest blessings for all of us. Out of that trip, and events that preceded it, came a beautiful relationship with our dear cousin Shirley and I think it has been as much a blessing to her as it has to us. Families can drift apart, but I can tell you that it is always best if they don’t. Still, if they do, the reunion can be amazing. Such was the case with the reunion between our cousin Shirley, my sisters, and me. Since that reunion, we have all felt a more-than-just-cousins type of relationship…almost like having another sister in the bunch. 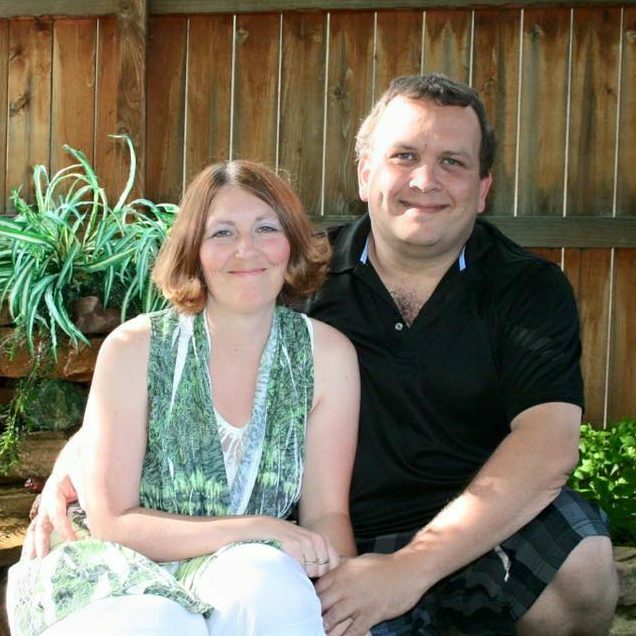 Life has changed drastically for Shirley over this past year, and in so many ways, it has been very hard for her. 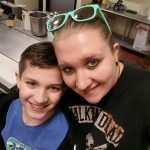 With our families living so far away from each other, the only support we can give her is over Facebook, which we have done, but that will never measure up to the support that a visit can give. We are all looking forward to this trip, and I know that it will be so very blessed. Like most trips, it will be over far too soon, but the blessings we will receive from this visit will be with us for the rest of our lives. I know that for Shirley, and for my sisters and me, this will be much like the first reunion, one of blessed connections that will stay with us until the next time we see each other, which we all hope won’t be too many years.